On this day in 1996, Jerry Jarrett’s United States Wrestling Association aired an episode of their weekly TV show ‘USWA Memphis Wrestling’. This promotion was the official successor of the Continental Wrestling Association (CWA) when it merged with Fritz Von Erich’s World Class Championship Wrestling, and also functioned as a developmental promotion for the World Wrestling Federation. 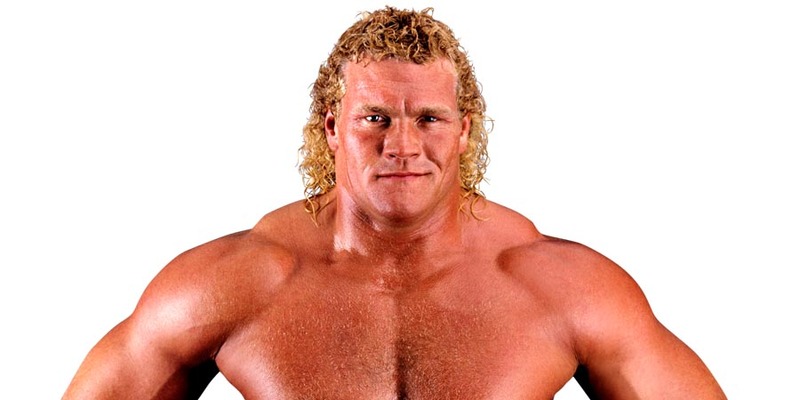 During a recent interview with Two Man Power Trip Of Wrestling podcast, former WWF & WCW World Heavyweight Champion Sycho Sid talked about working with “Mean” Gene Okerlund, having runs as a top guy in both WWF & WCW and more. “People remind me of this one (interview) but I really don’t remember it. So many people have told me about it so I’m sure I did it and I say this and a lot of times people don’t believe me but when I was doing my first interviews with Mean Gene as Sid Justice I didn’t really know who Mean Gene was or get that we weren’t supposed to yell at people like that and I must have called him a bald-headed oaf one time which was just in character. “When you are doing an interview for Nitro or for RAW they might say they want you to hit on this subject and a lot of times that subject never got hit on by a lot of people and probably by myself as well. But then you go out there and myself, I always had a lot of stuff to pull from and things I was reading and stuff like that so a lot of times you’ve just done it so long you wing it. “After pretty much my first run as Sid Vicious I think my credibility was there for the rest of my career. I think that is what sets me different and I think that is what you are looking for is that right there. Really from after the Skyscrapers and from that moment on in the two main territories I was pretty much the main event or semi-main event for most of the time. You see a lot of guys get one run for two years or something like that. Like Austin. He had one run and he really had that run after I created some momentum there and wearing pretty much the same stuff that I wore but for me, I had runs in WCW as The Skyscrapers, the run as Sid Vicious the singles and went to WWF had a run as Sid Justice and came back here to WCW and had another run as Sid Vicious on top and went back (to WWF) as Psycho Sid and had another run on top but actually I took a year off came back as Sycho Sid with a different spelling and that is the truth. I went from PSYCHO to SYCHO. “You know what I did years ago that I didn’t do a lot? I’d hit my chest and then go to the camera and my wife had said that I need to do that more often and I did and it started getting over. When I see that happening today I wonder if it’s because of me? I don’t remember people doing it before then.